Citizen’s Band (CB) radio has long been a source of information, enjoyment and connection. The band has expanded and changed over time, originating with 23 channels and growing to 40 in the late 1970’s. Of late, CB has become less and less favoured as people move toward alternative technologies including cell phones and other radios. Staying in communication while driving over the road. Safety is key for professional drivers who have long distances to travel over the road. Safety is also our focus as we continue to develop high-performing, industry leading devices for the professional driver. 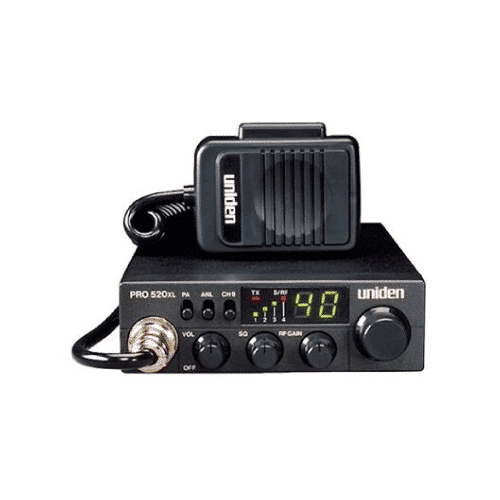 Our latest CB radios feature backlit display for easy night viewing, NOAA emergency weather alert even when turned off and Bluetooth wireless technology for hands-free driving. Our professional navigation features truck optimized route guidance and free lifetime map and traffic updates. Check out the products below perfect for the professional driver. Road trip necessity—stay aware, stay safe. 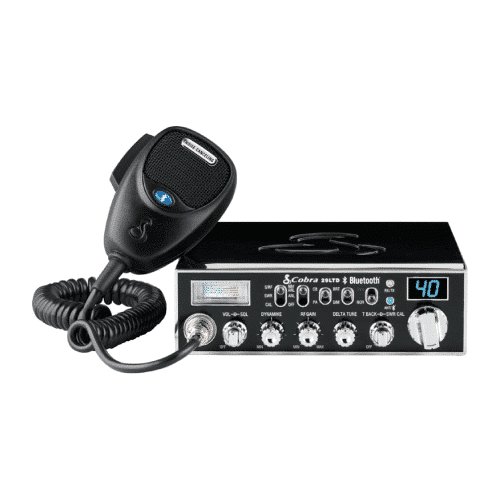 Lakehead Communications – Your one stop shop for all things CB radio.